TROY, Mich. – May 22, 2018 – Altair (Nasdaq: ALTR) announces a 3-year extension to its original equipment manufacturer (OEM) agreement with Cray Inc. Under the terms of this agreement, PBS Professional will remain bundled as the preferred commercial scheduler on new systems manufactured and shipped by Cray. 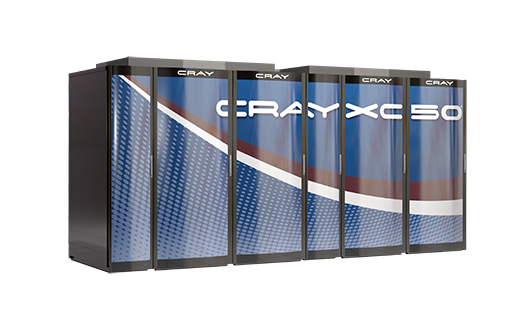 PBS Professional gives Cray users a more efficient, reliable solution for HPC workload management. Altair collaborates with Cray to ensure tight, seamless integration. As a Cray-integrated product, PBS Professional optimizes job scheduling on Cray systems to achieve the highest possible utilization levels. The joint Cray-Altair solution provides a superior solution for HPC users, ensuring the availability of reserved resources, optimizing the usage of non-reserved resources, and improving scheduling predictability so users have greater insight into the timing of their workload.